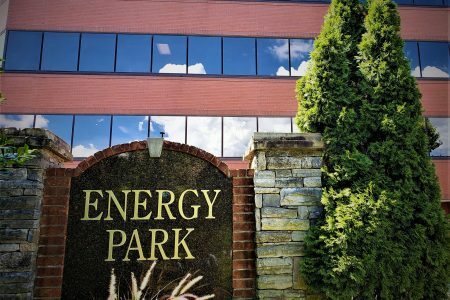 Energy Park has two four-story Class A buildings. Both buildings feature newly renovated common areas and office spaces. Energy Park I and II share an outdoor common space with stunning landscaping. Just a hop, skip, and a jump from Historic Franklin and Cool Springs Galleria.